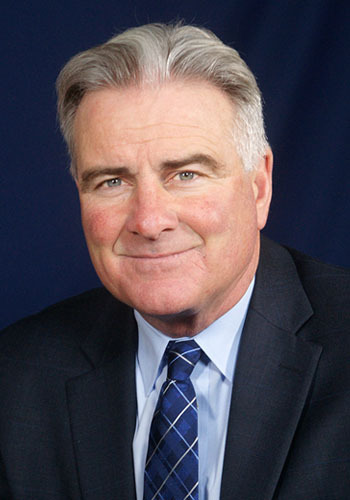 James P. Carrabine - Mediator based in Mentor, Ohio. If you’d like a list of available dates for James Carrabine, please submit a request below. You will hear back directly from James' assistant, Karen Walker. Jim Carrabine has conducted over 500 mediations as a private mediator hired by various plaintiffs’ attorneys, defense attorneys, insurance companies throughout the State of Ohio over the past two decades or so. He takes great pride in diligently working toward achieving a compromised settlement desired by the parties to the mediation and has achieved a success rate of settling approximately 90% of the cases he has mediated. Jim believes his background as an experienced personal injury/wrongful death litigator and trial lawyer on both sides of the personal injury fence uniquely qualifies him as a mediator in personal injury/wrongful death cases. Mr. Carrabine's fee for conducting a mediation is $300.00 per hour to be split equally by the parties, unless agreed upon otherwise. He does not charge a cancellation fee, even if cancelled the day of the mediation.